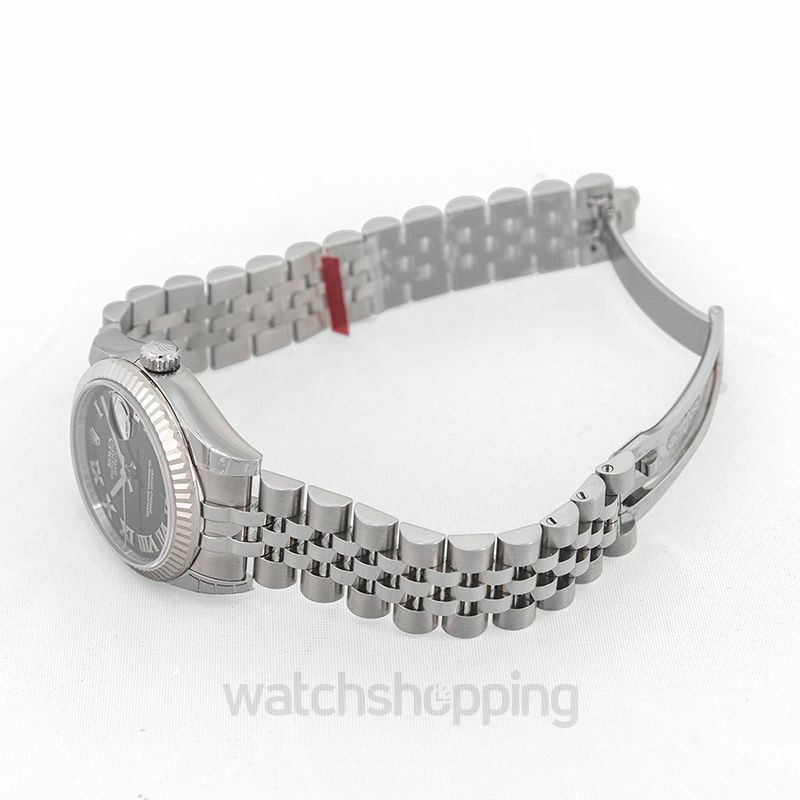 The Rolex 178274-0079 is incorporated with the highly appreciated Datejust 31 technology. 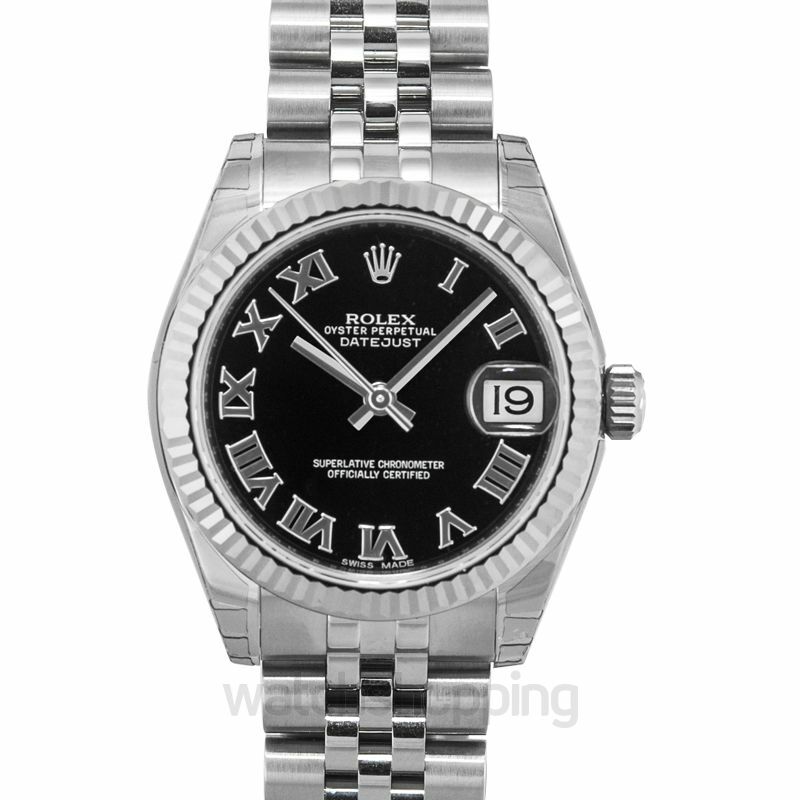 Coming with the appearance of roman numerals on Black background, accounts for its elegance. The date section is encased in a Cyclops lens. Not only this but the beautification is increased by the sapphire work. 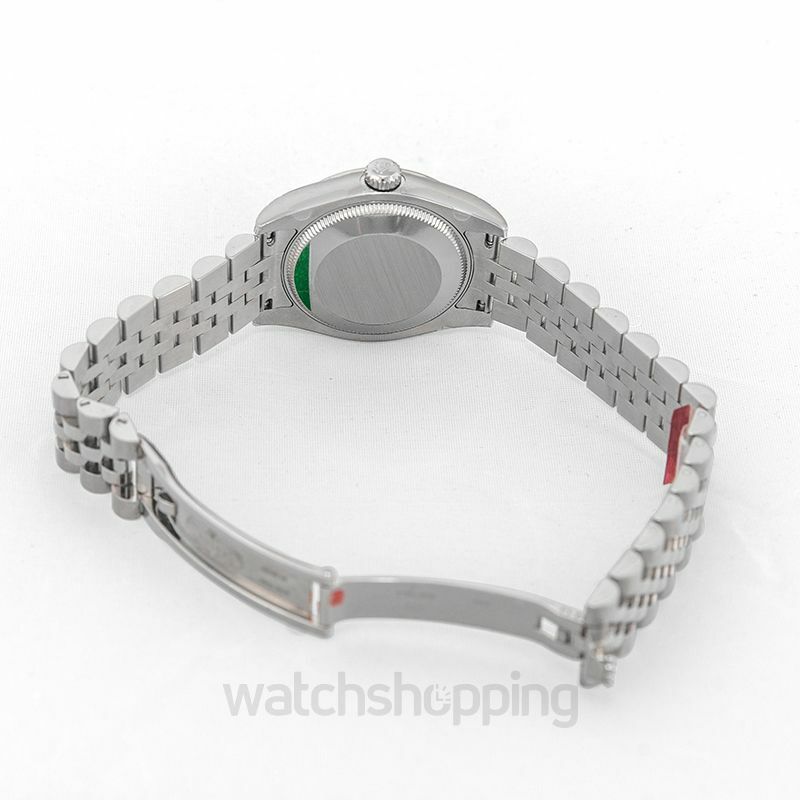 The sapphire is bi-functional and resists scratches. It has a Crownclasp buckle and Jubilee band. 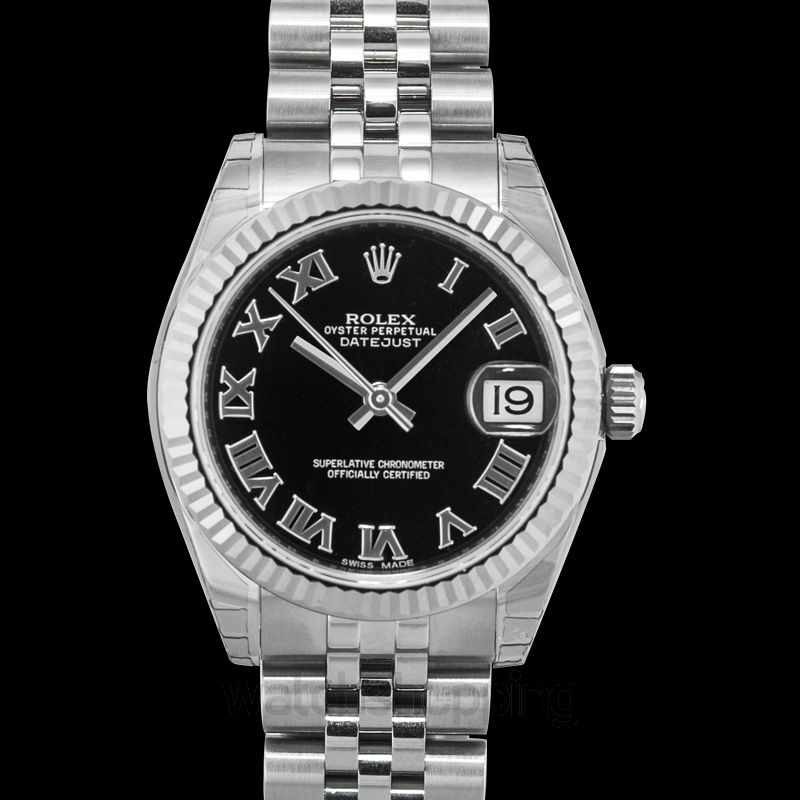 The caliber is extra-ordinary like Rolex always ensures.